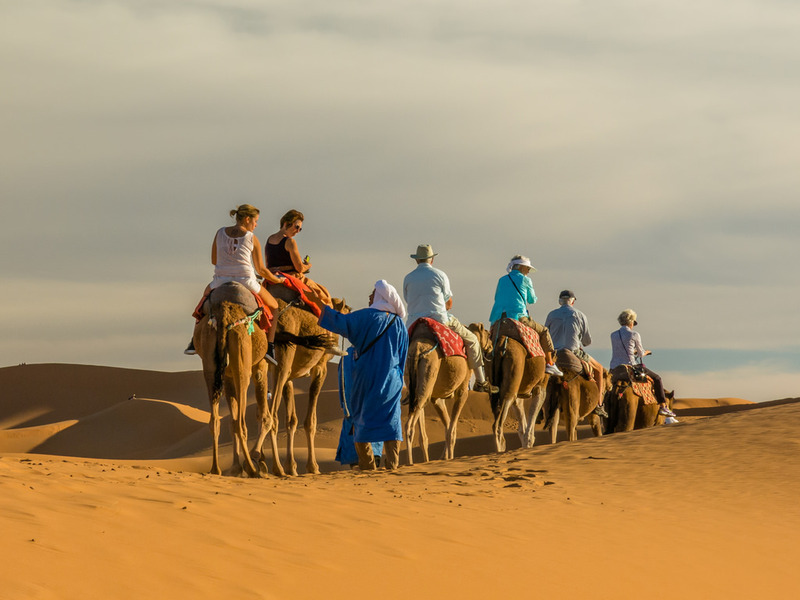 Guided Casablanca to Marrakech tour is designed to explore best tour of Morocco in 7 days. 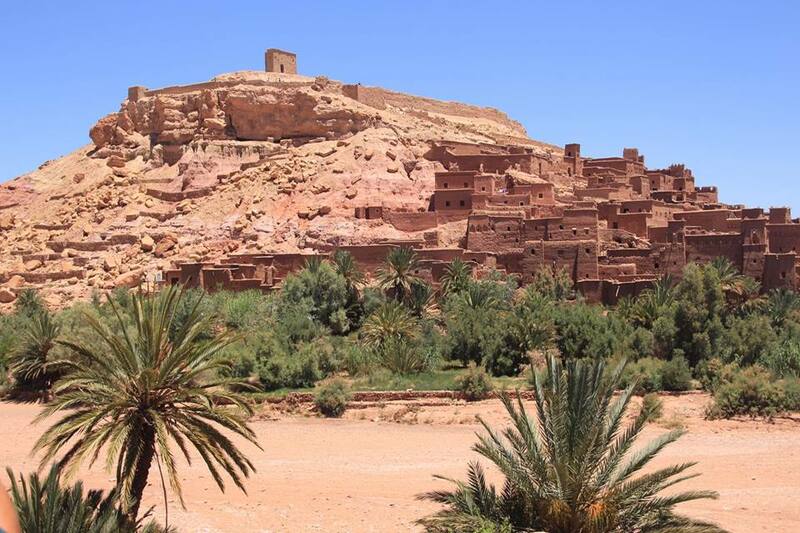 We visit Atlas mountains , Merrzouga desert, Unesco kasbah of Ait Benhaddou and Marrakech. 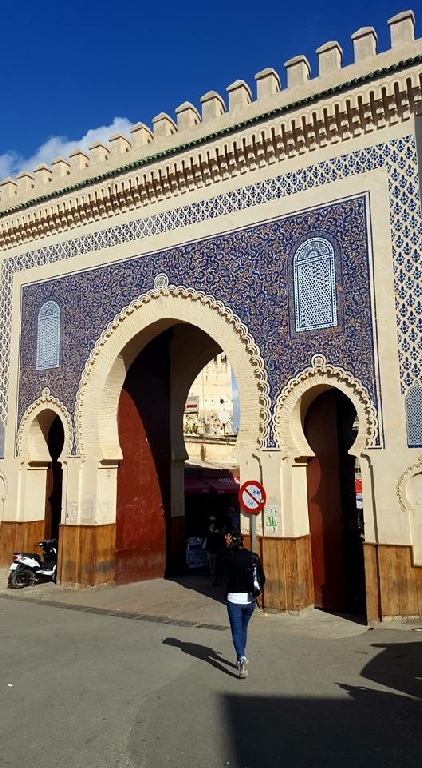 Our private driver “Ourass Travels - private tours in Morocco” will pick you from your riad in Casablanca, and we drive to Rabat to expore main sights in city. We continue to Fez where we explore main sights and monuments. Overnight in riad with dinner and breakfast. Today we drive towards Middle Atlas mountains to expore Ifrane , and the cedar forests in Azrou. We cross Ziz valley to Erfoud , famous for its fossils, we continue to Rissani and Merzouga desert where we explore large desert of Erg Chebbi. We prepare for camel ride in desert camp with local Merzouga camel guide to desert camp where we will have Berber dinner . You enjoy Berber music and we stay this night in desert tents in Merzouga. 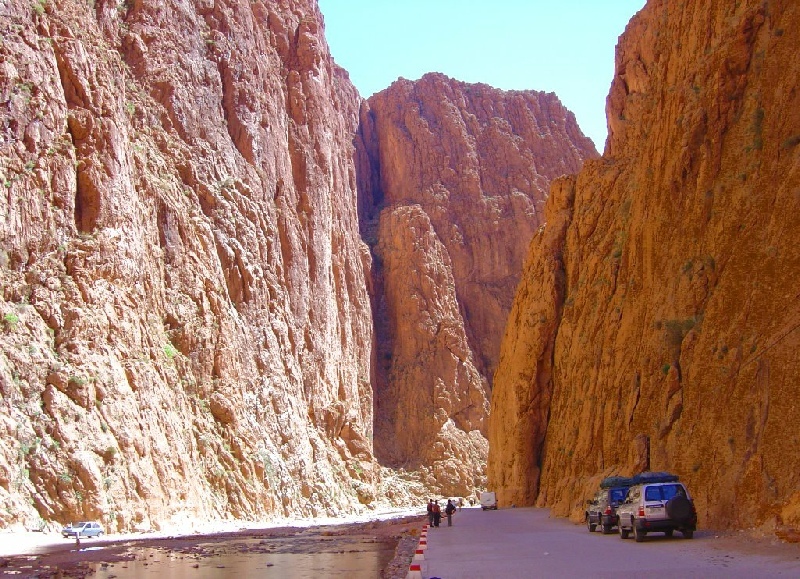 Morocco tour with professional guides , drivers , and transfer in comfortable A/C vehicles - 4x4 or minibuses. Tour available every day during the whole year.